Engine type: Yanmar 29 h.p. 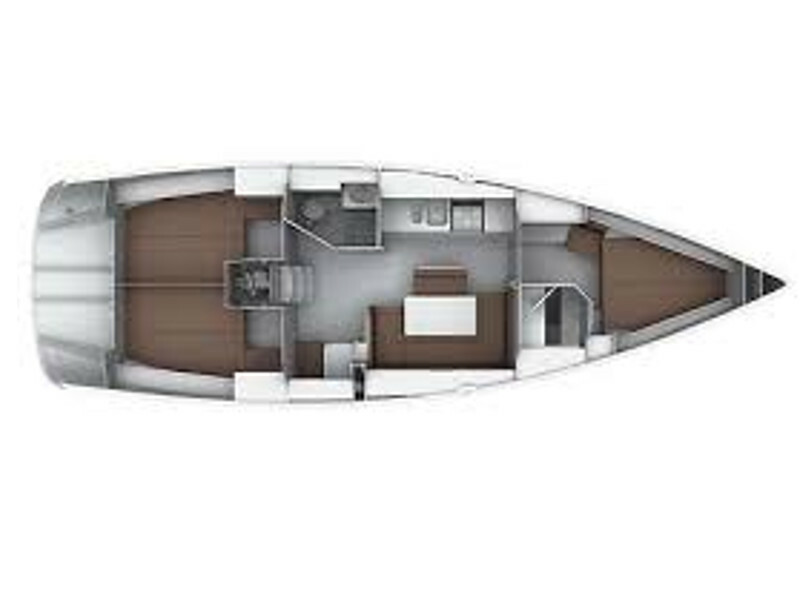 The above photographs are for illustrative purposes and show a general vessel model, not the actual yacht. In order to change the reservation period, click one of the fields marked as available (green color). 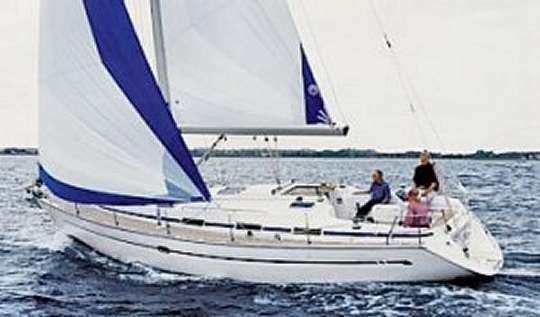 Please remember that most yacht owners insist on a start and finish charter from Saturday to Saturday. 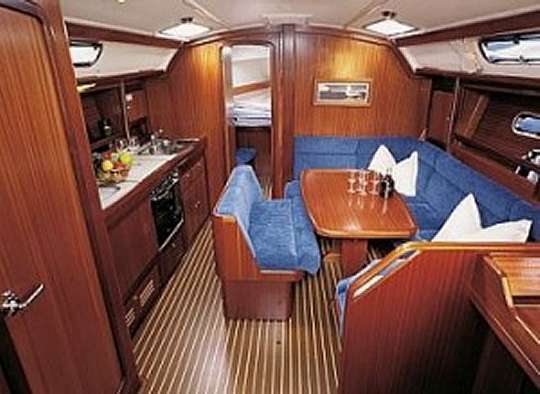 Prices are for 7 day charter in EUR.